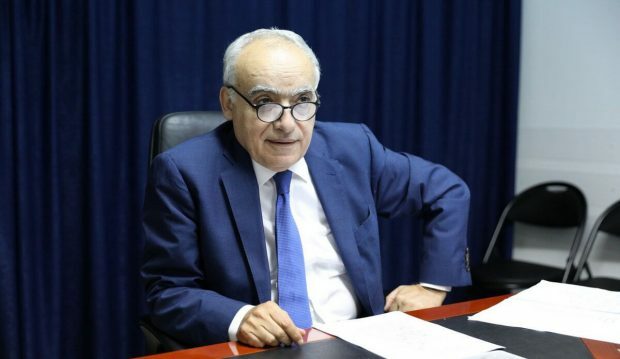 The UN delegate to Libya says corruption and fight over resources among rival factions are core issues impeding progress in resolving the country’s turmoil. He spoke ahead of the April 14-16 national conference that all Libyan factions are expected to attend. Salame denounced prevalent corruption among Libya’s political elite that ignores “citizens who are poor and miserable” in the oil-rich country.